Talks between Brussels and Berne have been running since 2014 in a bid to formalise the 120 separate accords that have been negotiated between the EU and Switzerland since a 1992 referendum in the Alpine state rejected joining the European Economic Area. But the draft Institutional Framework Agreement, which was made public in early December, now seems unlikely to become reality. Under the negotiated accord, Swiss rules would automatically adapt to fall into line with EU law once it comes into force. The draft agreement, which covers free movement of persons, mutual recognition of industrial standards, agricultural products, air and land transport, also creates a joint arbitration tribunal – which would follow the European Court of Justice’s interpretation on EU law. The Swiss government provoked the European Commission’s ire in early December by announcing it would subject the draft text to a six-month public consultation before it takes a final position. That could be followed by a referendum. In a statement on 9 December, the Commission said it was “crystal clear” that the deal had been agreed by EU and Swiss negotiators, and was “the best possible outcome”. 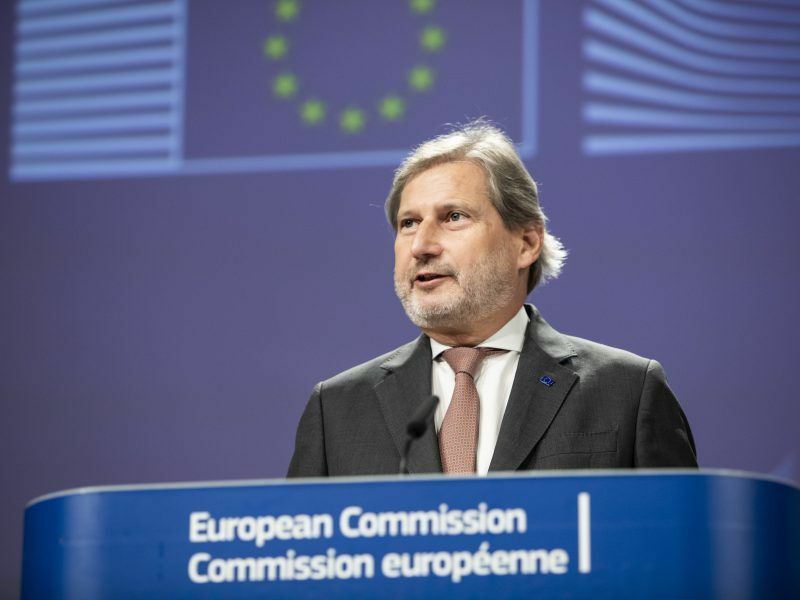 “Negotiations have been finished, there will be no renegotiations,” Enlargement commissioner Johannes Hahn told reporters on 17 December. 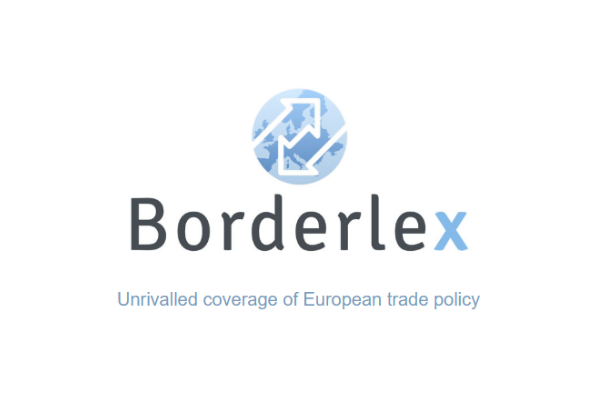 The European Commission announced on Monday (17 December) its intention to conclude a new treaty with Switzerland by June and will in the meantime allow Swiss stock exchanges to retain access to the EU market. 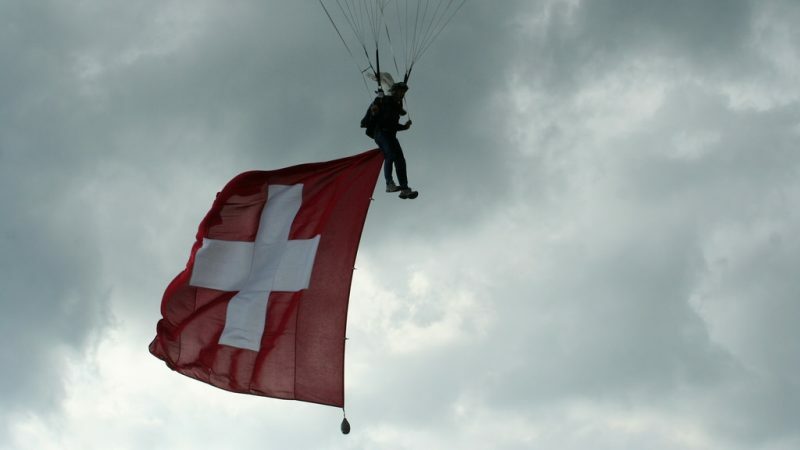 On Wednesday (9 January), Commission spokesman Margaritis Schinas told reporters that he had “nothing new to offer” to Switzerland, saying there had been “no change” in policy by the EU executive. The European Commission offered a six-month extension of its decision to recognise trading venues in Switzerland, but has repeatedly stated that it will not re-open the agreement. That has led to an impasse. Swiss President Ueli Maurer, who is also the finance minister, told Swiss media last week that the accord would have to be re-opened. “As things stand today, the framework agreement would not be accepted. So we would still have to make substantial renegotiations,” he said. 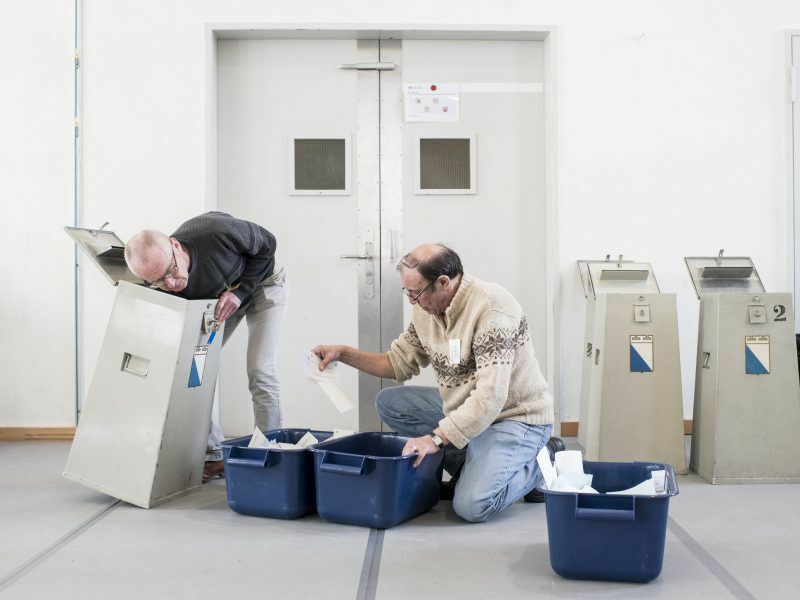 During a visit to Austria last week, Maurer added that concluding an EU-Swiss agreement was unlikely to be possible before 2020 because of upcoming parliamentary elections in both Switzerland and the EU this year. However, the Swiss government’s position is far from united. Foreign minister Ignazio Cassis has said that Switzerland obtained 80% of its aims during the talks and risked being offered an inferior deal if, as expected, May’s European elections see gains for populist parties of the right and left. 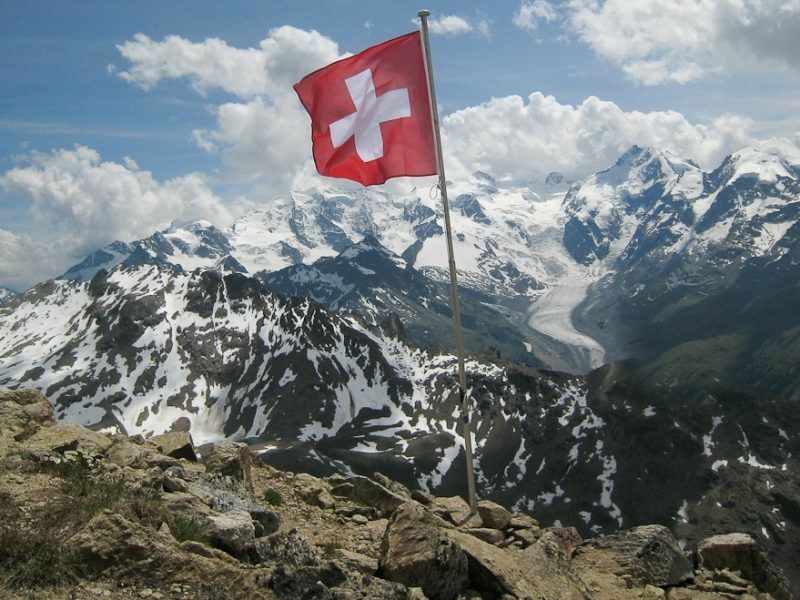 Switzerland said on Wednesday (4 July) it had put further talks on a new treaty governing relations with the European Union, including sensitive labour market rules, on hold until after the summer break. The deadlock over EU-Swiss trade arrangements also has implications for the UK ahead of its formal exit from the EU on 29 March. In late December, Swiss Federal Council approved the text of a trade agreement with the UK aiming to roll-over its existing economic and trade relations with the UK after Brexit. But neither the Swiss or UK government have given any detail on the substance of the accord other than that it would mirror existing trade relations “as far as possible”. Replicating the existing EU-Switzerland arrangements would also involve continued freedom of movement between Switzerland and the UK, an arrangement which the UK has vowed to end with the EU. The lack of clarity has prompted concerns among MPs who say that Theresa May’s government has failed to guarantee that the near 40 trade deals that the UK is currently party to via its EU membership, will be rolled over after Brexit. In a letter to International Trade minister Liam Fox published on 13 January, Angus MacNeil, chairman of the UK parliament’s International Trade committee, expressed concerns that “the most basic questions regarding the UK’s future trading status remain unanswered”. Most Swiss support the government’s plan to forge a new treaty with the European Union that would have arbitration panels to help settle disputes, a poll published on Sunday (29 April) showed.